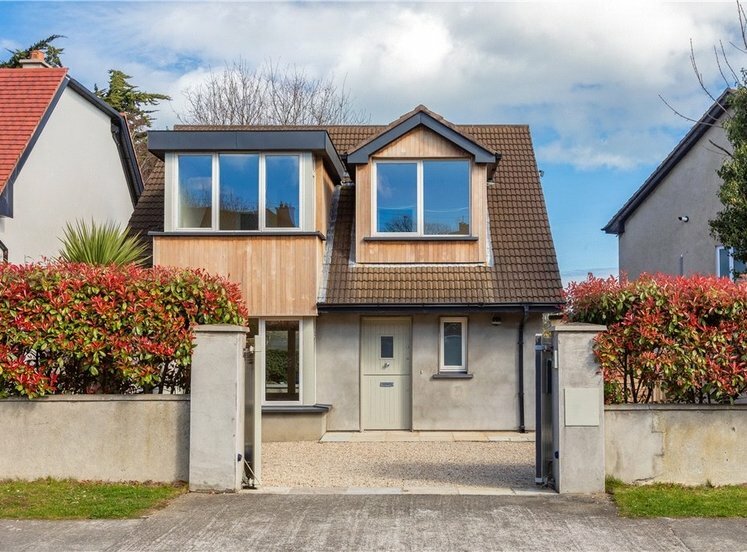 105 Merrion Park is a mid-terrace, three-bedroom property superbly located within this development off South Hill Avenue in Blackrock, Co. Dublin. 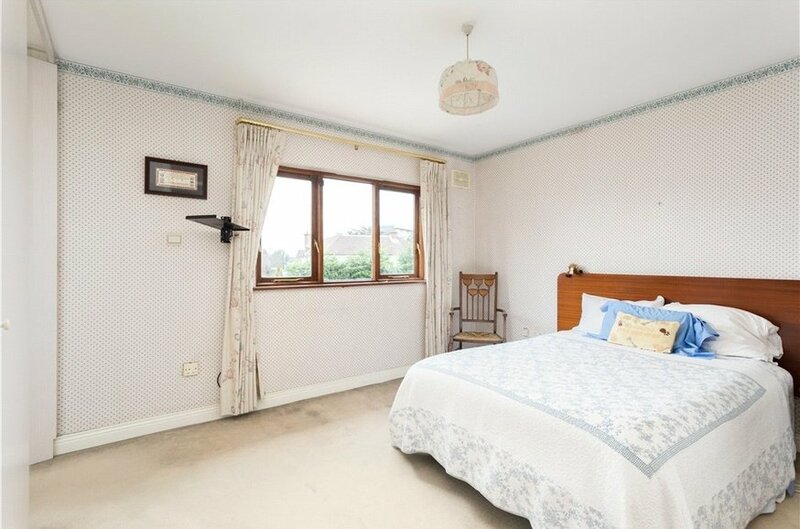 The property offers well-proportioned accommodation of approximately 98 sq.m. 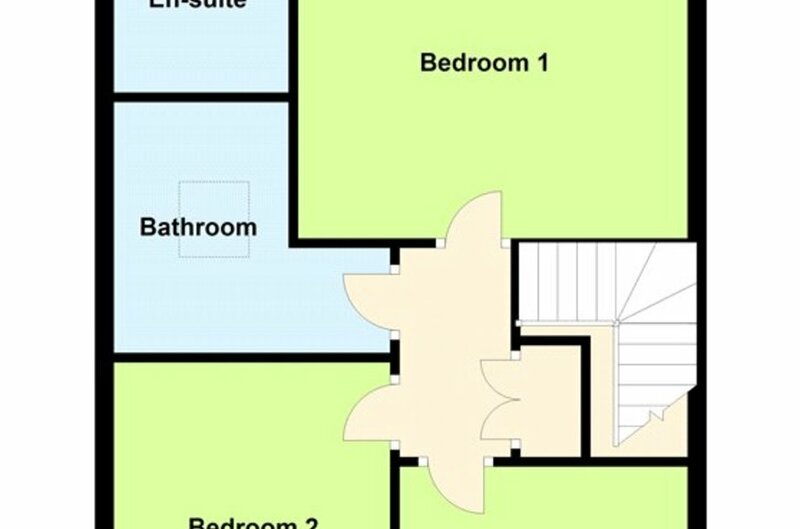 / 1,054 sq.ft. 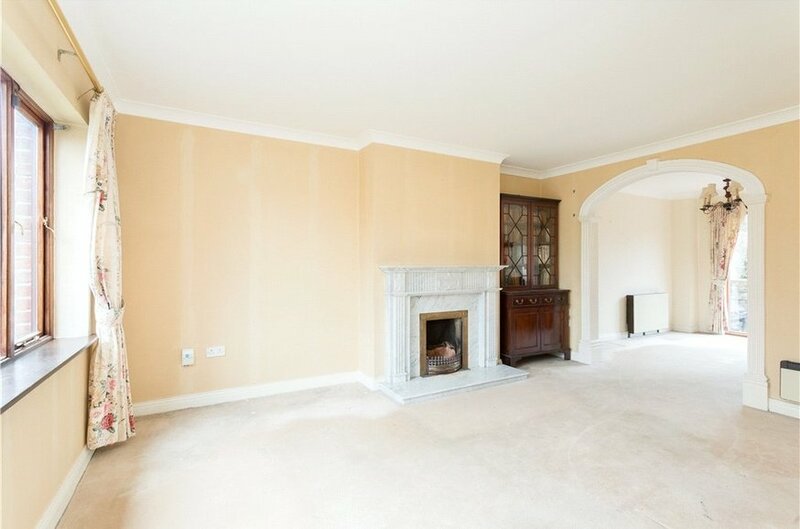 comprising bright interconnecting dual aspect sitting/ dining room with open fire and double doors out to the rear garden. 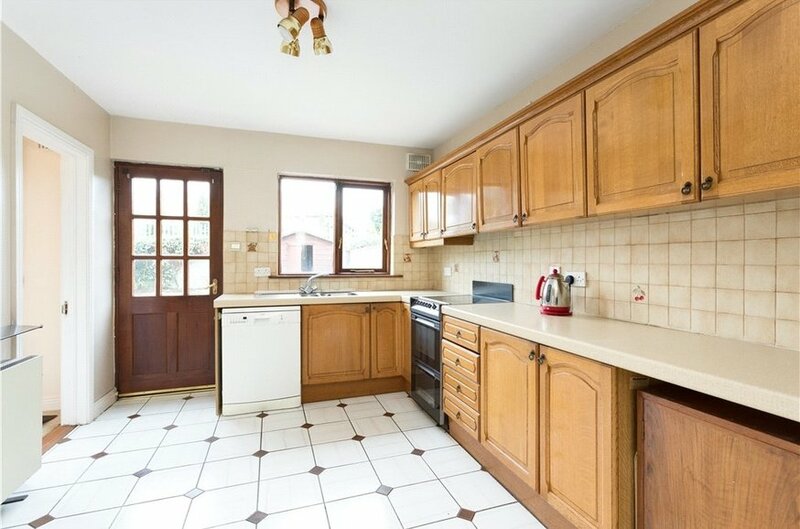 There is a fully-fitted kitchen/breakfast room with a good range of eye-and-floor level units and access to the garden. A guest W.C completes the ground floor accommodation. 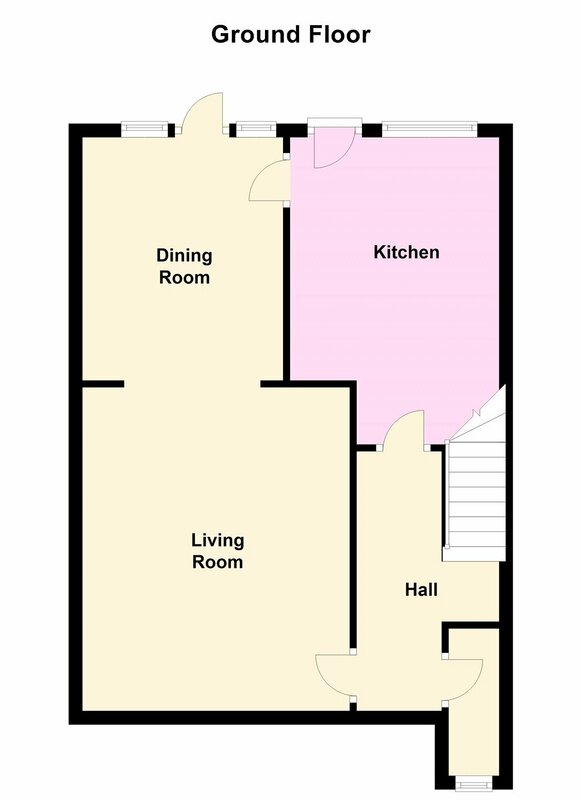 On the first floor, there are three double bedrooms , master en-suite and a family bathroom. 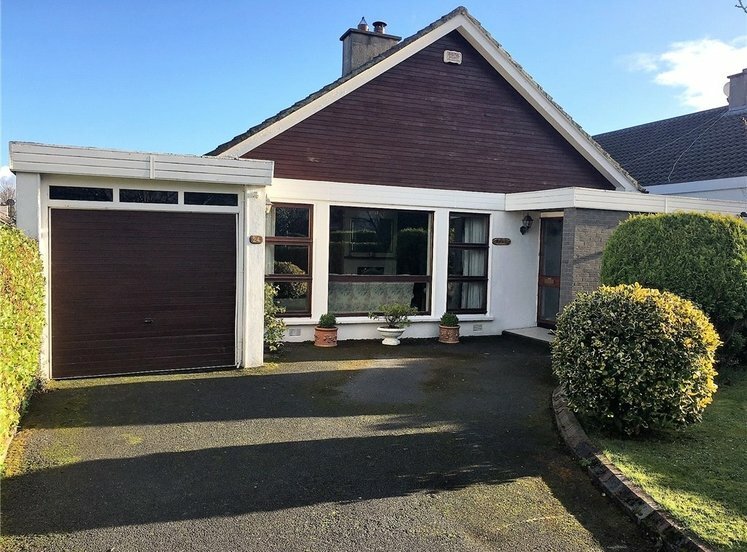 The property has been very well maintained by the current owners,and could now benefit from some modernisation. 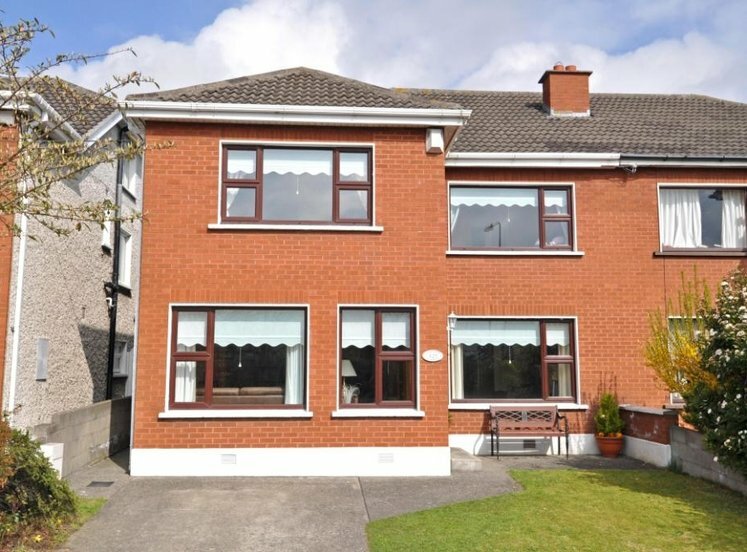 105 Merrion Park offers versatile accommodation in a well established residential location. To the rear, there is an excellent garden of approx. 14m (45ft) in length benefiting from westerly sunshine. To the front a drive way, providing off street car parking. 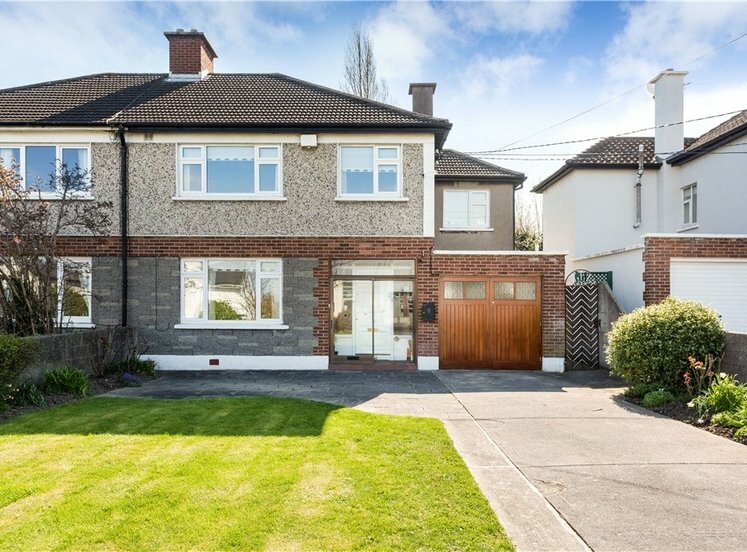 105 Merrion Park is positioned off South Hill Avenue between Mount Merrion Avenue and Booterstown Avenue, a deservedly popular location due to the close proximity to the Stillorgan Road, QBC and DART. 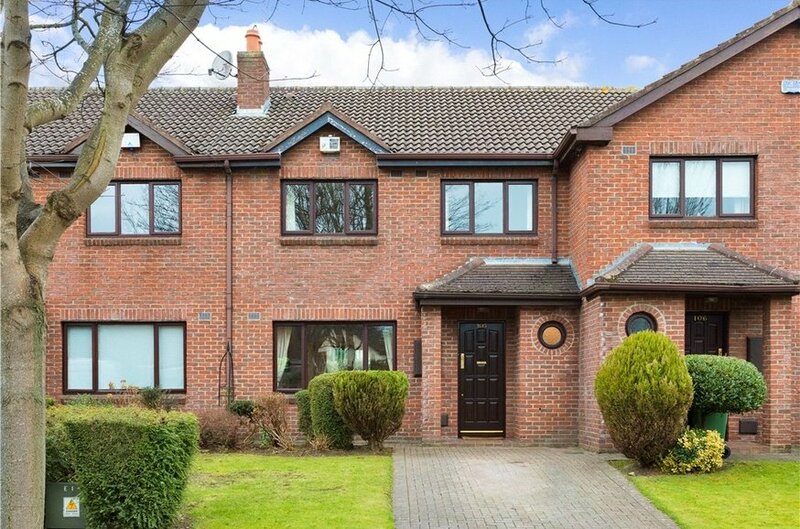 Dublin city centre is within easy reach and there are excellent amenities in the immediate area such as specialist shops, restaurants and many sporting facilities. 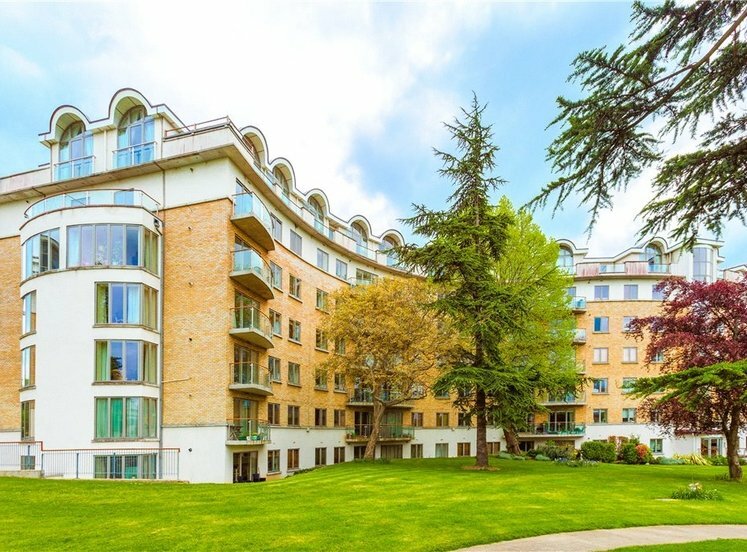 with range of eye and floor level units, provision for oven, one-and-a-half bowl stainless steel sink unit, Zanussi dishwasher, door to rear, window overlooking the rear garden and very good understairs pantry area. with shower with power shower, wc, whb and window to rear. 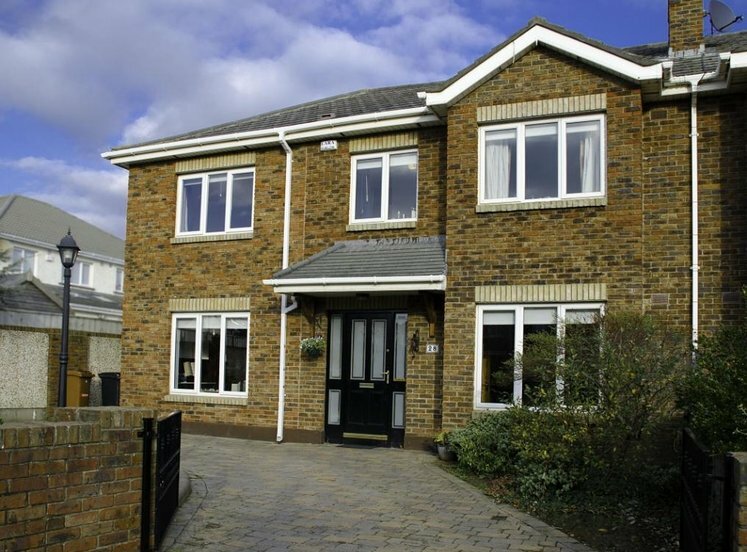 to the front of the house, with large picture window overlooking front garden, timber framed double-glazed windows and built-in wardrobe. to the front with double built-in wadrobes. with corner bath, wc, whb and skylight window providing additional light. 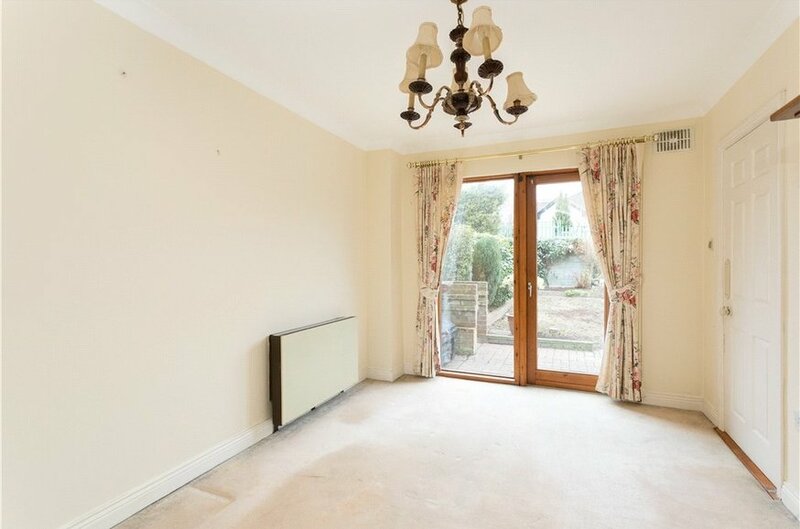 To the rear there is a good sized private garden with patio area and lawned area. 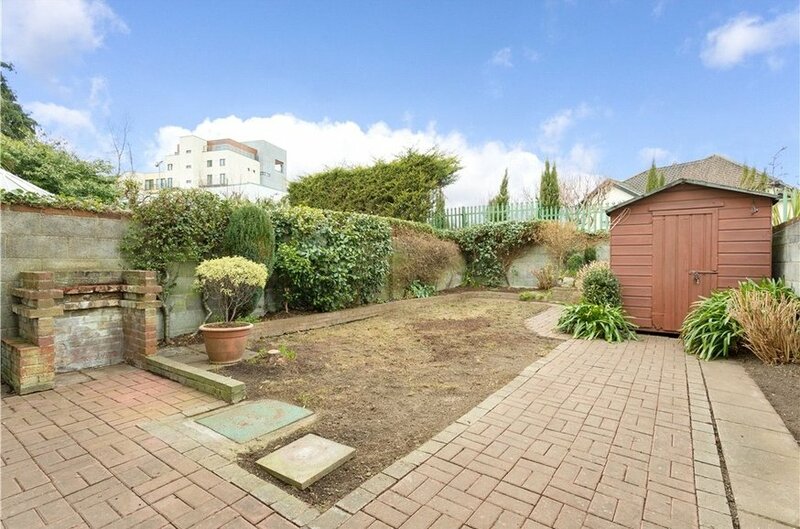 There is a shed and pathway down the garden. The garden extends to c. 14m (45ft). To the front there is a drive way with off street parking.